We urgently need properties for waiting buyers. Contact us today to get your property listed. Need transport to and from the airport? by clicking the banner below. 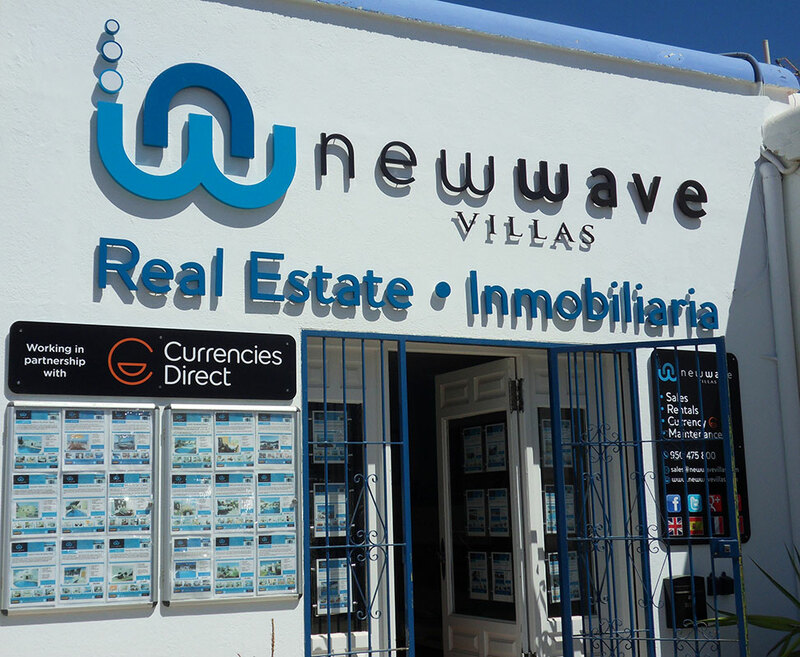 Welcome to New Wave Villas, a real estate agency specializing in villas and apartments for sale in Mojacar and the surrounding areas of Almeria province. 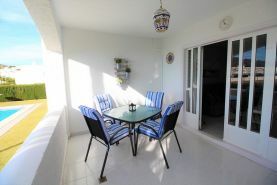 If you are looking to buy a villa or apartment in Spain, the Mojacar area offers an array of villas and apartments in a range of prices to suit all budgets and specifications. 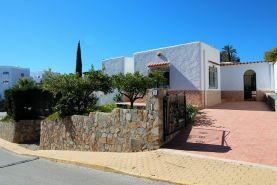 If you do not see your ideal property listed on our website, contact us with your specifications, we work alongside other Mojacar estate agents and we are confident we can find you your dream home in Spain. Keep up to date with the latest news from New Wave Villas, covering a range of property, location, legal and financial topics and updates. Not found your perfect property ? Join our newsletter and stay up to date with the latest news and deals!